How to Build an eCommerce App? 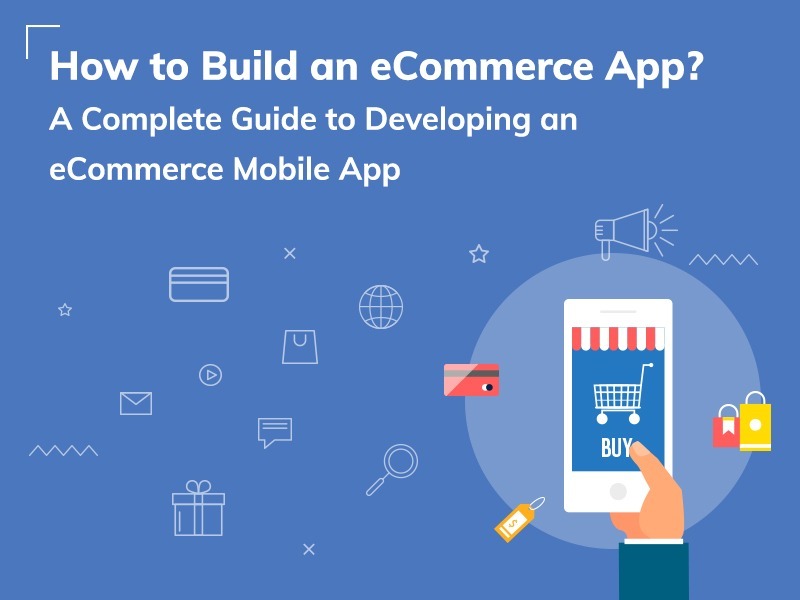 A Complete Guide to Developing an eCommerce Mobile App. Shopping Spree, Shopaholic, Fashionista, and what not! All thanks to Social Media Platforms for bringing in the fact that people love to shop; irrespective of the time; irrespective of the place. With the touch of digitization, the entire brick and mortar commerce arena revamped itself into eCommerce, wherein people started shopping online with the very ease provided by their devices, that too in the very comfort of their home. eCommerce website, what once was a revolution has been commemorated by eCommerce mobile application. Indeed! eCommerce mobile apps with the slogan, “Shop on-the-go” are reigning over the smart users and their smartphones today. 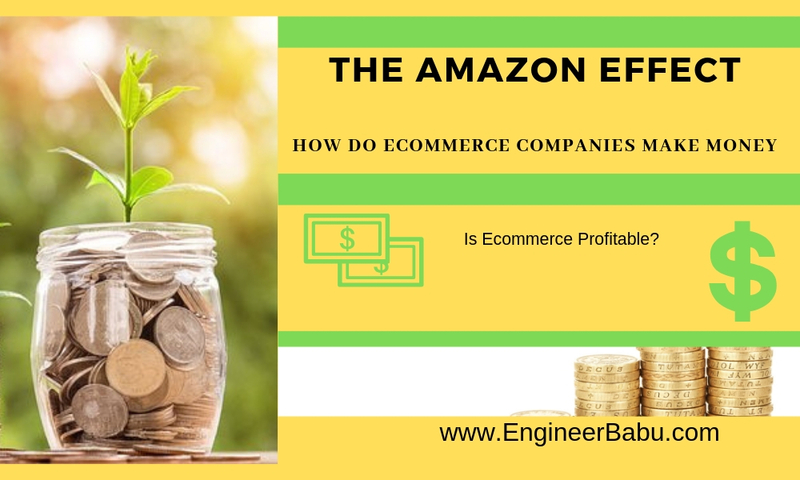 Amazon, the biggest player in the eCommerce game along with its counterfeits Alibaba, Myntra, Snapdeal, have become an integral part of people while malls and supermarkets are being lowered to “Selfie zones”, “window shopping fads”, and “Check-in” hangouts. Who would want to spare the precious time of their weekends, standing in long queues at the billing counter, waiting for their turn while France is playing against Croatia! Well, with eCommerce mobile app, all they could do is shop and yet never miss the game. That’s eCommerce mobile app for you! Who doesn’t have a dream of running a successful business with customers crowded all over the shop? eCommerce mobile app can be your dream come true business as you can target the customers from across the world and you don’t have to travel to market for your brand; that’s an added advantage. Recently, there has been a great rise in the demand to build an eCommerce mobile app. Every single day, startups are getting into the eCommerce business and all they target is mobile-first, website-second! Cutting it short, if you are an aspiring eCommerce businessman, you have landed on the right page. Let me tell you, developing an eCommerce mobile app is not a very big deal today, especially with the nascent of tools and technologies playing around. 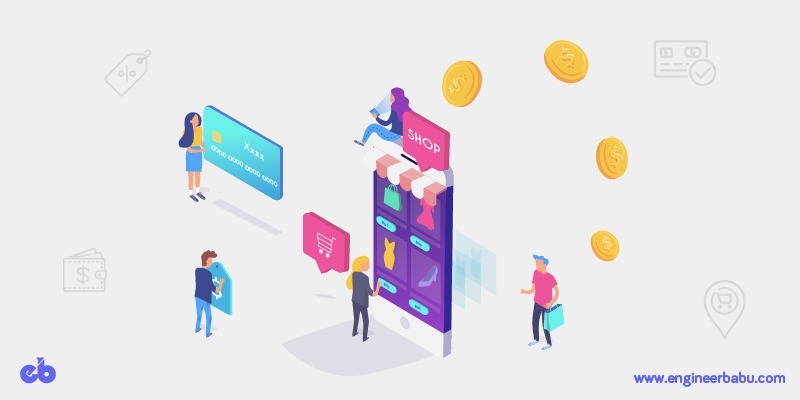 And the future of eCommerce, AI and VR technologies are decked up to renovate the eCommerce ecosystem completely with unforeseen features like virtual changing room. Must say, even the future of eCommerce is way too bright and now is the time you should seriously consider building your very own eCommerce mobile app. To start with, it is important that you define your eCommerce business goals with utmost clarity. 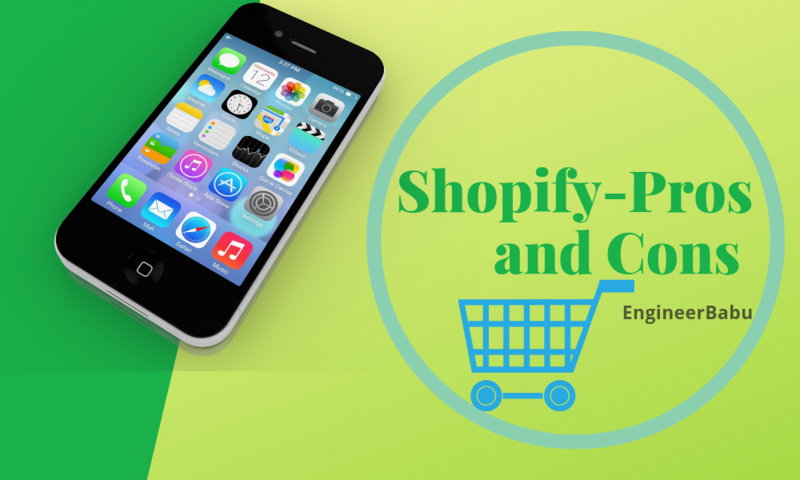 What type of eCommerce mobile app do you want to launch your business – Android or iOS? What is your product going to be? Who is your target audience? Which brands are you targeting? Once this is sorted, you can move to the next important step which involves defining the right features for your eCommerce Mobile Application. Features are the reflection of your USP. That is going to make all the difference for your target audience. Basically, they are but the deciding factors of whether your revenue grows or flows away to your competitors. Hence, it is important to plan the features for developing your eCommerce mobile app. Let’s say, you have a big fat customer who mostly shops online and visits your eCommerce mobile app to give it a try. After dumping his stuff into the cart, he realizes you do not have the payment option that he prefers. You just lost a big customer. And many more who prefers the payment option that your app does not offer. To play safer and smarter as an eCommerce businessman, you have to open the doors to the most popular payment methods. Credit card, debit card, net banking, and eWallets being at the top, ensure that you subtly push your customers towards using your app’s in-built wallet. Your customers have their needs and want, you have the required supply to fulfill them but how to bridge this gap of communication? Push notification is the key! Push Notification is one of the most important features that map the success of an e-commerce mobile app. They enhance the customer engagement as it keeps them informed about the referral, discounts, sales, promotions, and offers, to keep them coming back for more. This, in turn, provides you with the opportunity to cross-sell and up-sell for getting you better profits. Don’t tell me that you do not want ALL the attention of your customers. You even want their social media time. And your demand is justified considering the fact that you are running a business. Not only for one-tap login, Social Media integration will ensure that your eCommerce mobile app is right in front of your customers wherever they are; chatting on Facebook, Tweeting on Twitter, or pinning on Pinterest. This will also help them easily share your special discounts on their social media accounts. What better than word-of-mouth marketing and user-generated content! You have your eCommerce website and an eCommerce mobile app. You have come up with a very exciting feature that is sure to strike a chord with your targeted audience and take their buying experience to the next level. But you have to launch this feature before your competitor does. You want better time-to-market but with edits to be made in both the portals separately, time seems to have stopped. What would you do? Speed up the process by getting our eCommerce mobile app synchronized with the website. Save plenty of time, beat the competition, and increase your sales. It’s just been a while since you launched your eCommerce business. You think you are faring well so far. But keeping your gut feeling aside, how do you gauge what is working for and against your business? Ok, like every time, Google has the answer you want with Google analytics. Optimize the use of Google analytics to find out how your customers are really finding to be on your mobile app with the help of real-time data. Know which product of yours need a different packaging, what offers can make an appealing combo, and which demography is resonating well to your business, all this with Google analytics. Don’t shy away from the fear of getting bad reviews and poor product ratings. A wise businessman is the one who is open to both criticism and learning. Empower your customers to review and rate your app and its features. The possibility is, the products that you are offering are nowhere in the wish list of your buyers and reviews will help you achieve this sense of realization. Again, after improvements do not delete the negative feedbacks, rather thank them and show what steps you have taken. This will make them feel important and who knows they will stick to your brand like forever! It’s the end of the month. The salary is one week away and your customers don’t want to miss out on what they have recently found out. They want to buy it, not now but definitely after a week. Let wish list play its share. Wishlist, at times, can be a savior to your sales. It helps your customers to save products they wish to buy later. Plus, you get an edge over knowing the preferences of your buyer and personalized offers and SOLD! All the enthusiasm and energy of your customers is gone in making their choices and adding items to cart. Now’s the tough part – the payment! To ensure that they do not abandon the cart, build your checkout process as easy as possible. Help them save their card and e-wallet details and take them faster through the payment gateways. As said earlier, your customers hate to wait in the billing queue, don’t let them wait with virtual billing system as well! There are myriads of eCommerce mobile apps already in the market. You need to stand out from the crowd and these features will help you make a move. If you follow a customer-first approach by providing them the utmost ease to shop, you will easily be able to retain your customers. On the other hand, when your competitor has an amazing experience to offer in reference to features, your customers will be inclined to them. In this situation, the smart way is to build an eCommerce mobile app with the right features and avoid any fluff that could possibly take away your customer engagement rate. Make them feel that you understand the issues they face while shopping with other mobile app and the solution. Give them the value of the time, energy, and money they spend using your mobile application. This is the only important key to win over your customers and has an upper hand over your competitors. Right from conceptualization of what USP of your eCommerce Mobile app is going to be to launch a Beta Version, there are many important aspects that are to be taken care of. 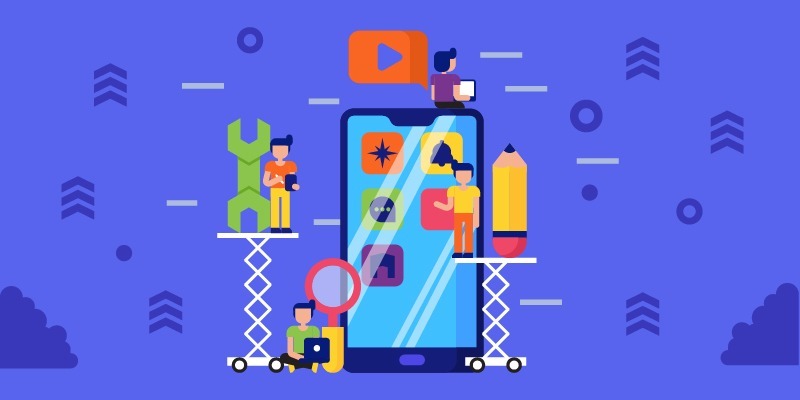 With time, experience, and analytical skills, I have collated a complete guide with elaborated information on the important aspects of app development. If you are a first-timer, you might feel the hardship right from the beginning. 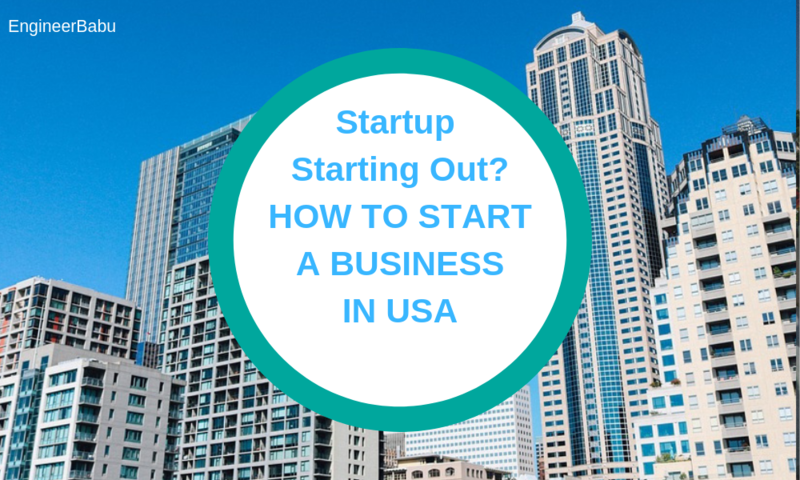 You might even end up scraping the entire business idea. But do not drop yet. We are here to help. Keep in mind your eCommerce business goal even before you begin with the development process. Know what uniqueness you bring in or what issue you are going to solve for your customers with your eCommerce business. Do not go “all in” with the launch of your business. You need to know what works and what doesn’t. You need to know your real-time buyers. You need to know what gender you should target. You need to know a lot! Start small but concrete. Make expansion only when your business is ready. Get help from talents and app development experts to upgrade your business version. Take a look at this guide to outsource the best app developers. In the urge to following the ABC’s of your eCommerce business, do not forget the M for Marketing. You need to reach out to your potential customers to help them reach out to you. Attract them with on-boarding referrals, convert them with your USP, close your sales by keeping them engaged, and delight them with information about the products they need and you offer. Ultimately, it all depends on the quality of development. Hire experts that are passionate about their work as much as you are about your dream eCommerce business. Retain them by providing them the perks and incentives that are best in the industry. The basis of an eCommerce mobile app development lies in determining the buyer persona for your business. Ask yourself, “ Who are you selling your products to?” Accordingly, carry out your research for your target audience. Analyze the behavior and patterns of your target audience. Know their digital age and their likes & dislikes. This will help you create your app as relatable as possible for them. Extract a list of your competitors. Create a separate list of what they are into and what makes them the obvious choice for the buyers. Do not duplicate their features or their business model, rather research well about the business model and make the maximum out of your analysis. Know the ins and outs of your business so as to decide on the technology to create your eCommerce mobile app. 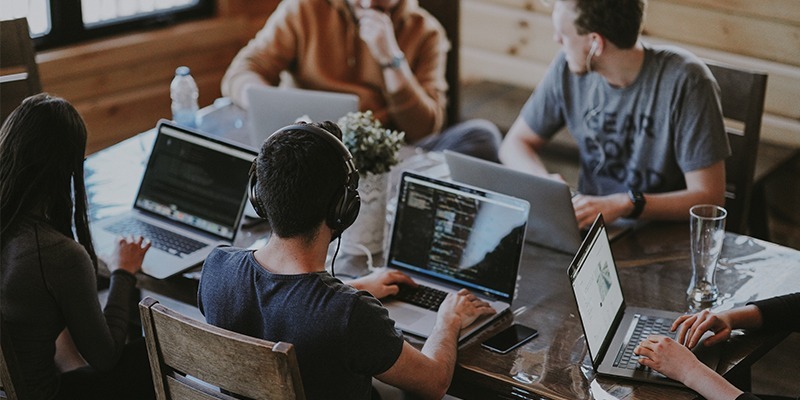 Keep an eye on the budget of development, know your inventory and select the CMS, database, framework, and most importantly the backend and frontend languages to code your app. 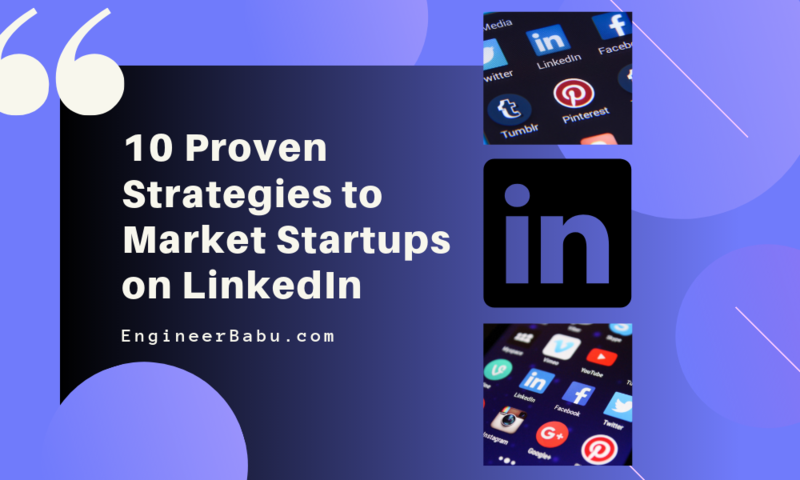 If you want a better time to market, go for the hybrid app, if you want sustainability, go for a native one. 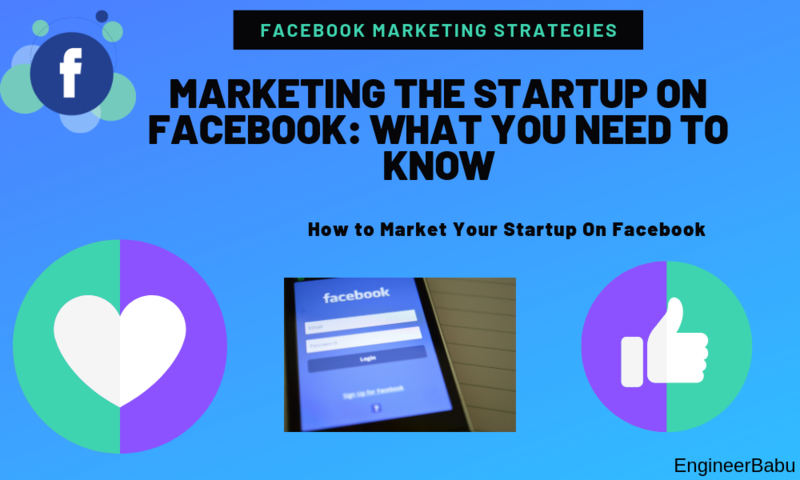 Similarly, you have to decide whether you want to launch an Android app, an iOS app or both at the same time, keeping in mind the device usage of your target audience. Give your brand the voice it deserves by soothing color schemes, appealing visuals, and smooth transitions for your customers from one page to another. Create options for your logo and leverage it to the optimum. That is going to be your business’ identity for your target customers. Play with the subconscious mind of your customers by leveraging smart branding tactics for creating a lasting impression. 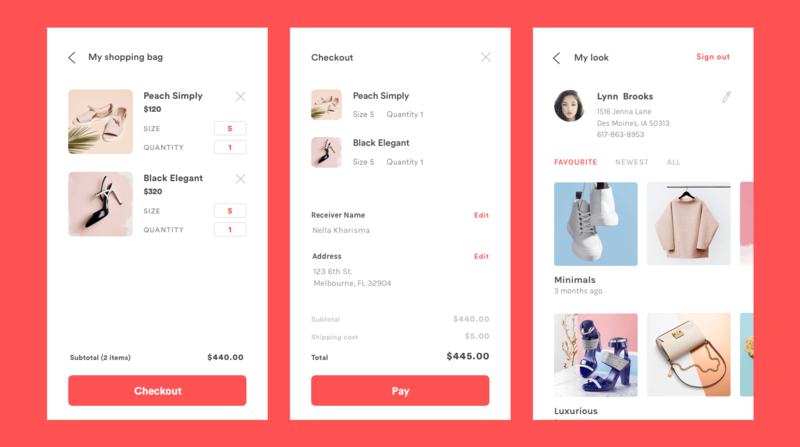 Features: Whether you want to launch your eCommerce app with MVP, or a mixed bag with MVP and advanced features, or a full-fledged eCommerce mobile app with advanced features. Android or iOS? The price tag of iOS is on the higher side, decide what device you want to be primary for your business. You can always scale your business later. The low maintenance expensive backend development or the low budget high maintenance third-party APIs. A better time to market with hybrid app development or better sustainability with native app development? Make your choice wisely, you are in the business game for a long run. Outsourcing the resources has a visible effect on your budget and so you need to be very careful hiring them. Again, a number cannot be projected with respect to the cost of developing an eCommerce mobile app as there are variables. However, to be as helpful as I can, I have put down an estimate on the basis of the trends I have witnessed considering the generic app development scenario. If we consider the most basic version of the app with only the MVP features and simple UI/UX design, the projected price can go to $60,000 just for development. However, there is very little support and maintenance required. If we consider a mixed bag of basic features including a few advanced features, the price an go up to $60,000 to $80,000. If we consider the app to be developed with advanced features, then the price can be as high as $80,000 to $120,000. On the basis of your scope of work, you would want to outsource resource and skilled developers for building your eCommerce mobile app. There are many different types of pricing model that you could choose from – time-based, scope based, fixed price and fixed time pricing model, or dedicated resource hiring. After this virtual tour to developing an eCommerce mobile app, are you ready to step into the real world with real hiring of skilled resources for your to-be-real eCommerce mobile app? Having helped in weighing all the angles of your eCommerce mobile app, we can be the partners in your endeavors with our rich experience worth boosting. We believe in work than words. Have a look at various case studies that are being written every time we faced a new challenge and the creative solution we provided. Nothing better than a client talking to a client. Know what our clients have to say about our work and achievements. Yet not convinced? Here we are with practical and live applications that we have created for our clients. You can go ahead by testing these apps, who knows you might find your perfect app development partner! We would love to be a part of an eCommerce mobile app development. Please drop an inquiry about your needs and our experts will get back to you as soon as possible to make your eCommerce business possible. 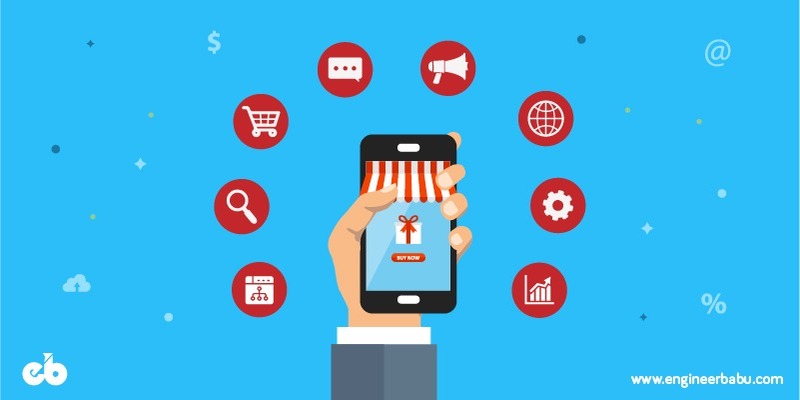 Are we helpful to you in your venture of building that perfect eCommerce mobile app of yours? We would love to hear from you. Please feel free to comment your views or confusions and we will strive to get them resolved for you. 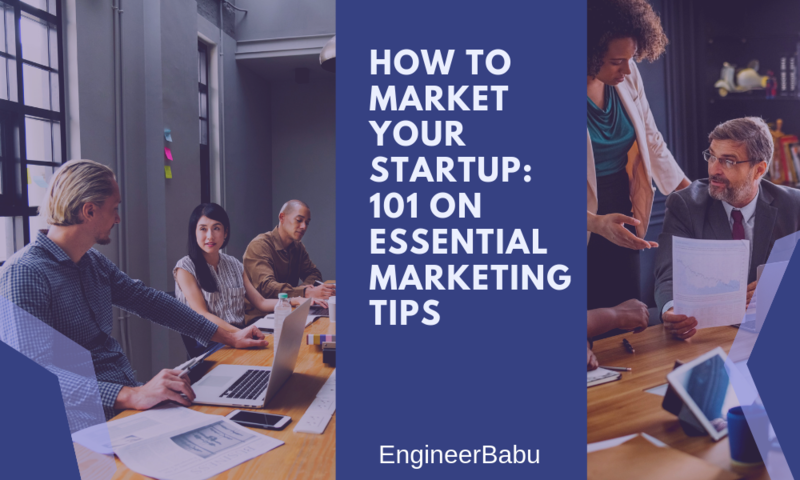 Lastly, for this all-in-one comprehensive piece that was specially created to guide you to the right business path, don’t forget to clap it once, twice, or till your heart’s content.